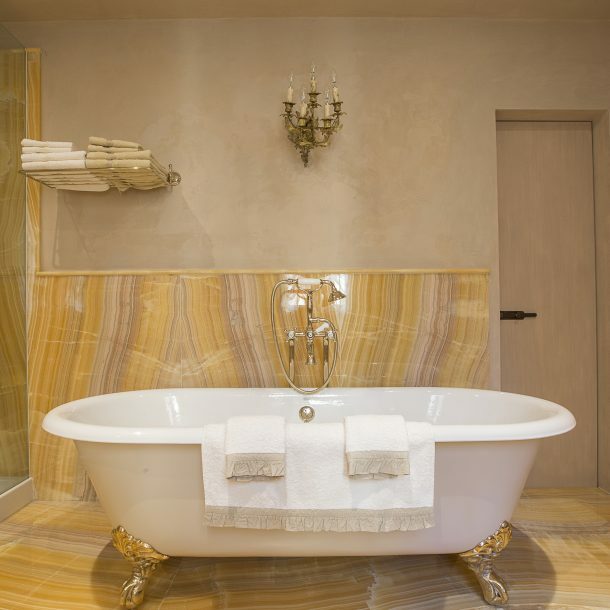 Enjoy serviced Suites in a charming and noble Palazzo. 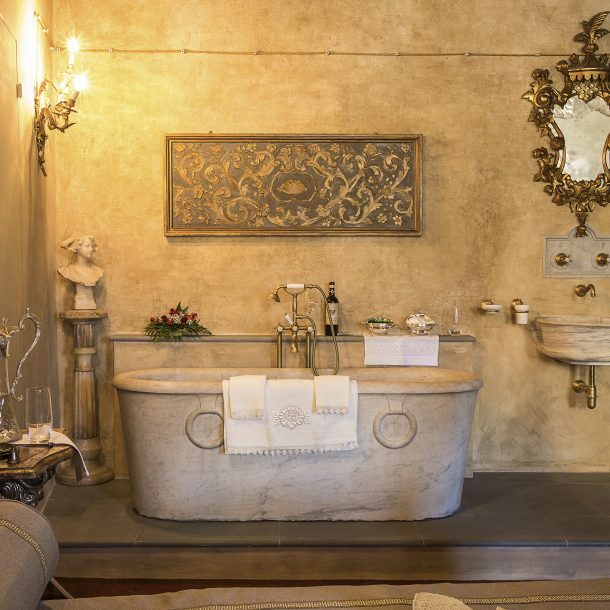 Open the window of your suite and discover true beauty of Cortona Centro Storico. Best rate guarantee on our web site. For travelers with grate taste only the most beautiful places are worth visiting. 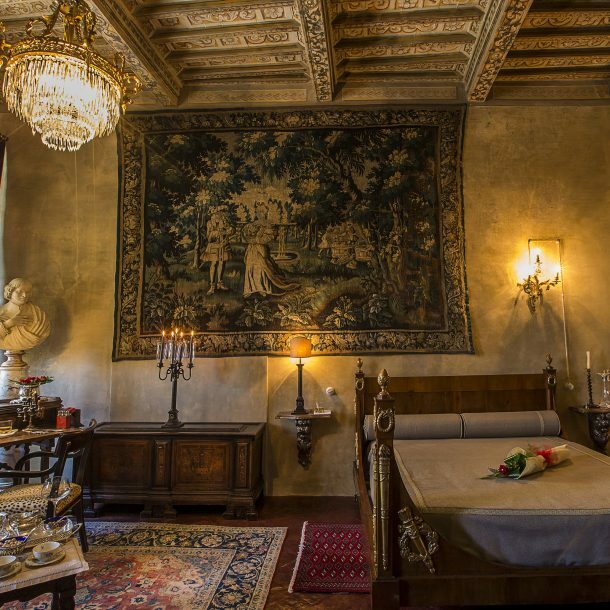 Palazzo Tommasi, prestigeously located in Cortona’s historical center, attracts exclusive guests to stay in its most elegant suits; full of authentic beauty, arts and antiques. Discover our suites that define a new dimension of uniqueness. Palazzo Tommasi was built in the 16th Century. 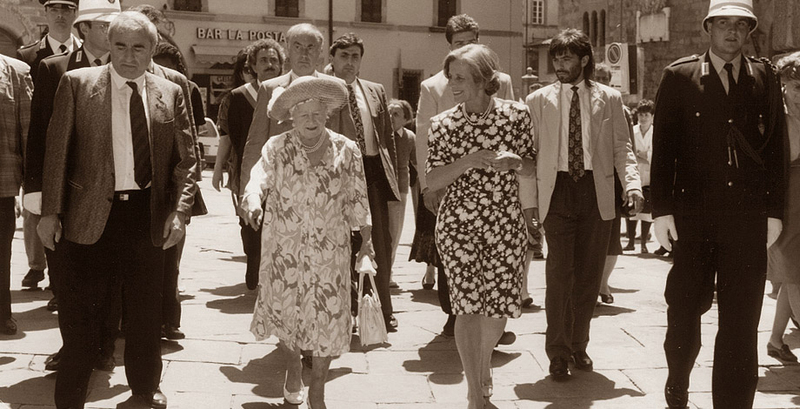 It is full of amazing stories related to the art and culture of the Italian Renaissance. Important artists from Cortona such as Luca Signorelli and architect Pietro Berrettini contributed to Palazzo Tommasi. 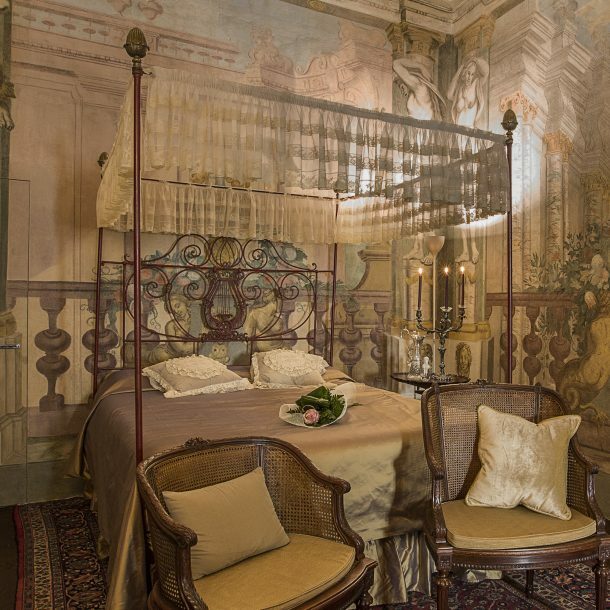 Frescoes attributed to the most famous Baroque masters offer insights into the dreams, follies and symbols of the nobility of the past. Today, Palazzo Tommasi is meticulously restored to its former glory.